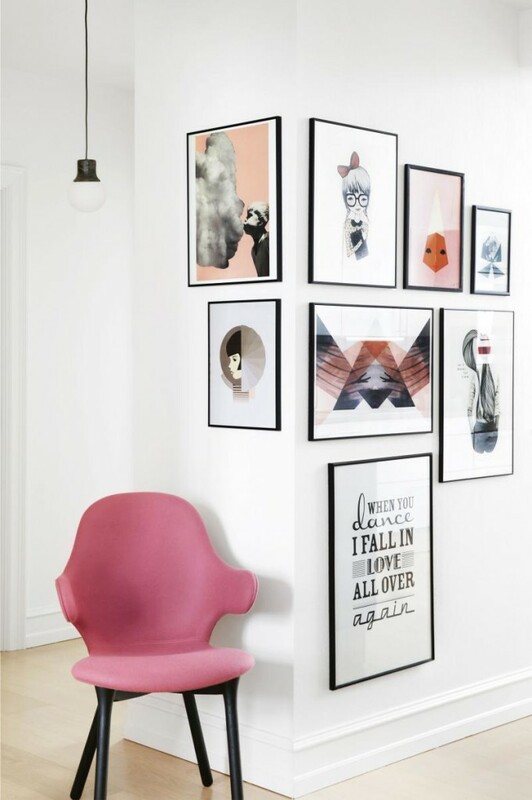 Awesome Gallery Walls In Space-Shaping Style! You can take the bend out of a corner, add dimension to a flat room, camouflage a TV in plain sight… and load your home with art in the process. 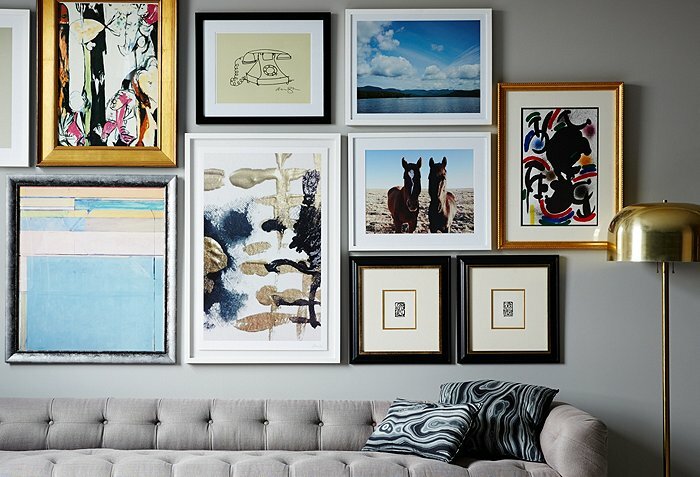 It’s the gallery wall, and it’s never going out of style. A fresh look at” gallery” walls: a painting, a dress and a layer of sculpture in front of it all! You can take a simple bathroom to spectacular with degn tricks like these. 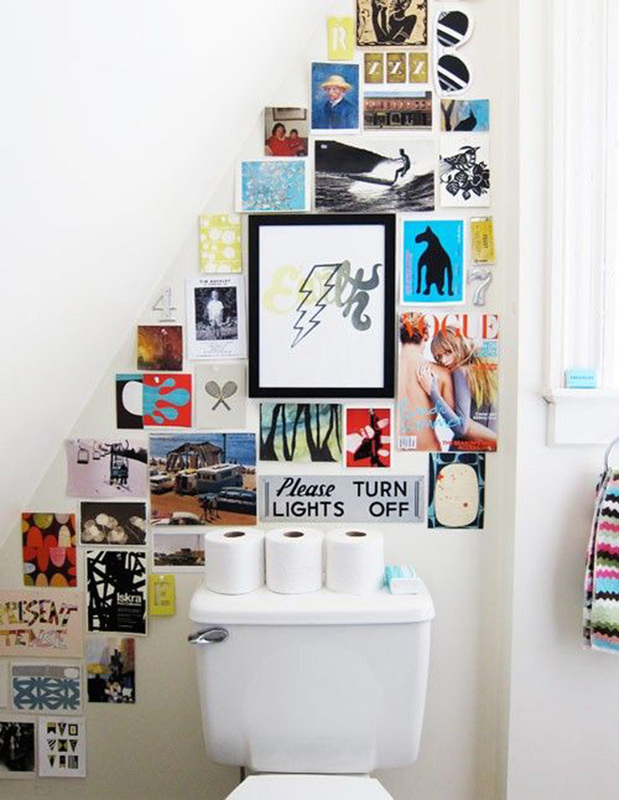 The asymmetrical line on the wall pulls your eye away from anything but the line… so the toilet nearly vanishes and all that art pops to life! What a perfect way to mask a TV in plain site! I am really partial to the classic wall, and intensely textured frames bring this one to dazzling life. 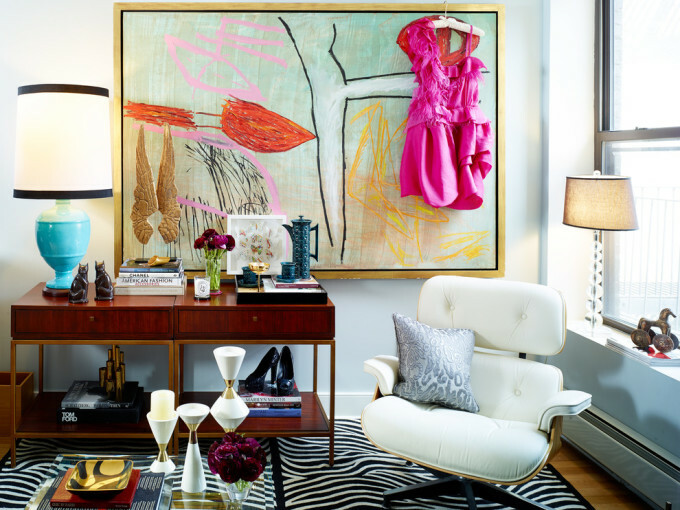 So… all that art you have can actually go up on your walls. Don’t be scared! 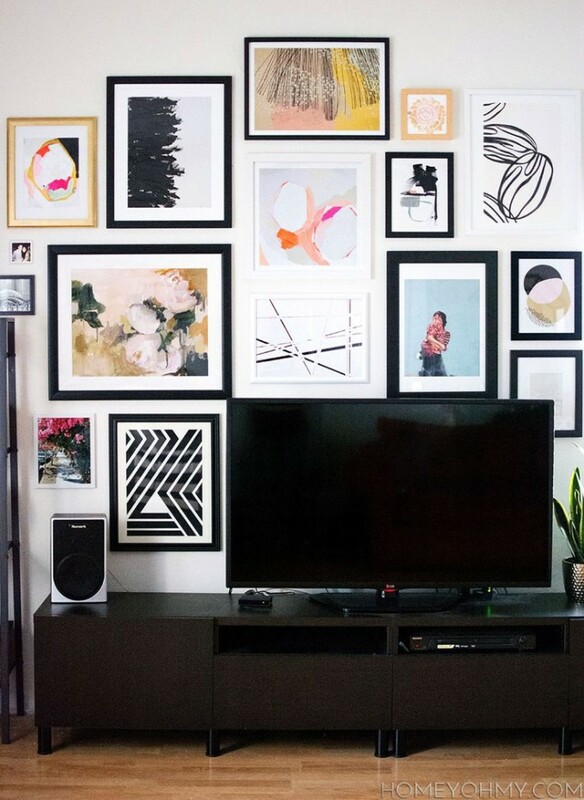 There are a zillion online tutorials to actually design and hang a wild gallery wall of your own. And… there are so many inexpensive frames and vintage ones at thrift shops, too… or luxe ones if you so choose! You are so right when you say “Don’t be scared!” The truth is, most people are really scared to put holes in their walls without being sure the hole is in the correct location. That’s why we’ve built an app to help you layout your wall gallery, and show you exactly where to put the nail! We are super excited to start sharing with the world WALLERIES, our new Wall Gallery app. It will be available July 1st in the iPad app store. With Walleries you can accurately hang a wall gallery without using a tape measure or doing any math! Previous post: Amethyst Inspiration To Purify And Energize Your Life! 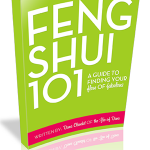 Next post: Feng Shui For Memorial Day!